Get The 2017 Global State of Operational Excellence: Critical Challenges & Future Trends straight to your inbox. 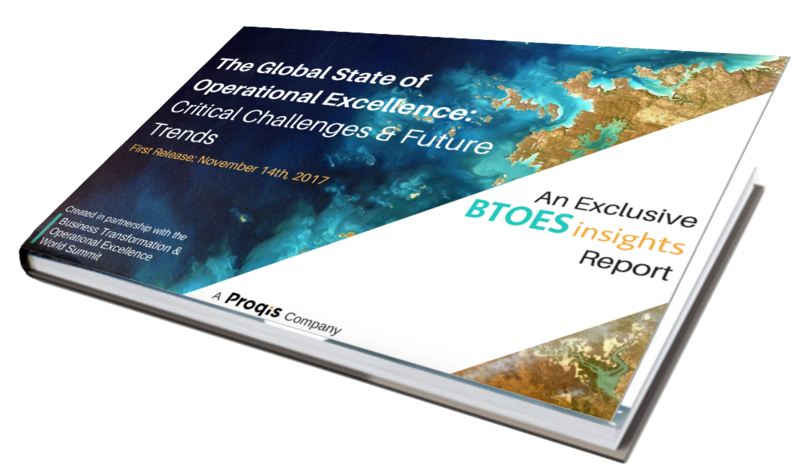 2018/2019 Global State of Operational Excellence: Critical Challenges & Future Trends will be released in November 2018. By downloading the 2017 report, you will automatically receive notification and access of the 2018/2019 report on release. 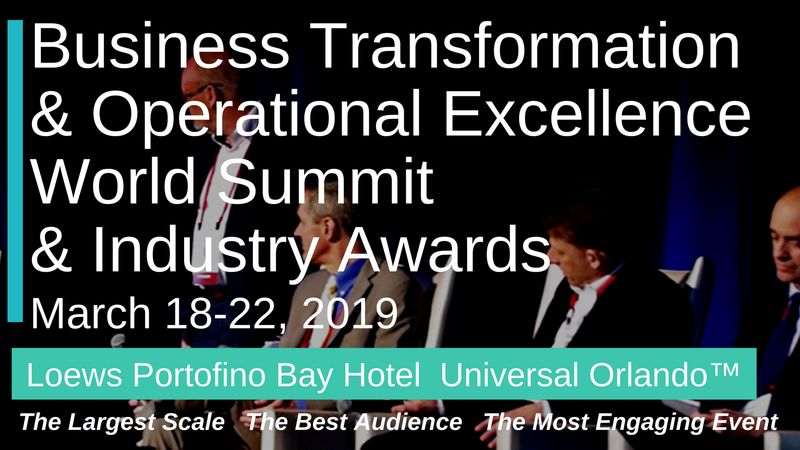 BTOES Insights is created in partnership with BTOES1 the largest-scale leadership level event in the Business Transformation & Operational Excellence industry. To learn more about BTOES click here.